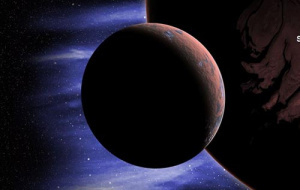 How do scientists go about finding planets beyond our solar system? Find out here! 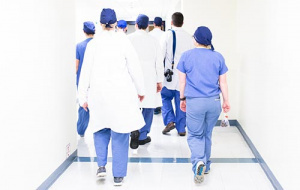 A good commentary on the statistics behind medical headlines. 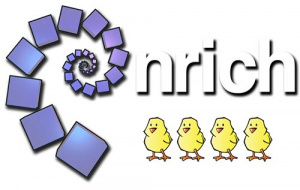 Nrich have a fantastic set of Maths resources. Here is a collection of resources particularly useful if you’re into Biology or related subjects! 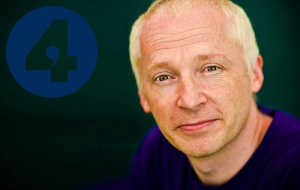 Radio 4 podcast exploring the colourful characters of past mathematicians, and arguing that Maths is integral to all sciences. 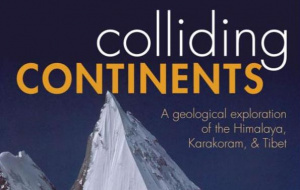 Watch Univ student Sam talk about how Colliding Continents helped contextualise his subject and support his field work. 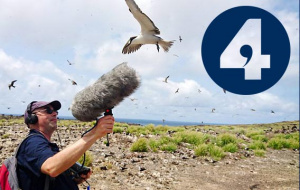 Costing the Earth is a BBC Radio 4 programme exploring humankind’s impact on our environment. Explore episodes, galleries and more. Interested in learning more about gene editing? 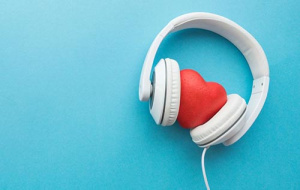 Here are 10 podcasts about CRISPR-Cas9. 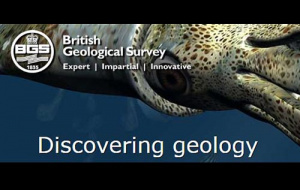 Explore the section of the British Geological Survey website with information and resources for people interested in Geology. 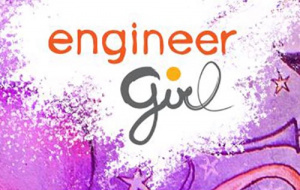 Do you know what engineers do on a day-to-day basis? Do you know what kinds of organizations they work for? Want to make a bridge out of spaghetti? 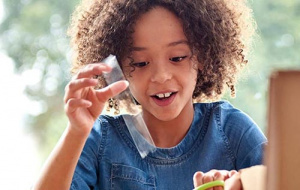 This page features fun, quick design challenges using things you can find around the house. 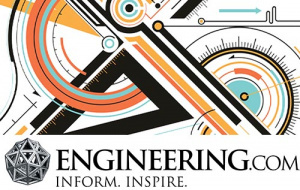 Engineering articles, games, and videos on everything from careers guidance to “don’t try this at home”! 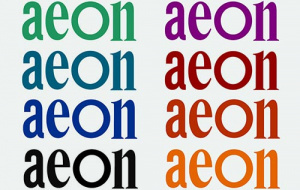 Sign up for an e-newsletter too. 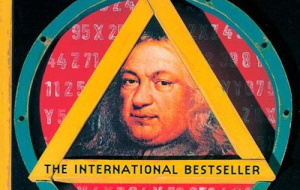 Watch Univ Mathematics student Dan talk about the “deceptively deep” theorem in this international bestseller. 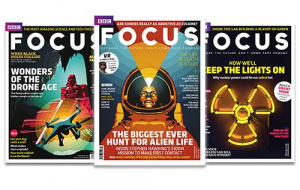 Watch Univ Engineering Science student Oliver talk about Focus Magazine and how engineering is all about problem-solving. 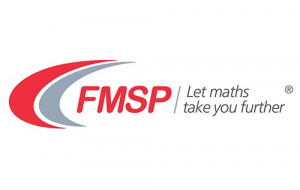 Providing advice for A Level Further Mathematics, but also detailing events, competitions, enrichment materials and even tuition. 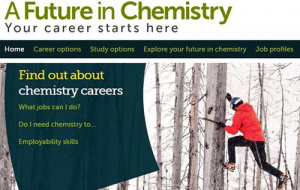 A careers advice website for all budding Chemists – part of the Royal Society of Chemistry vast and fascinating website.